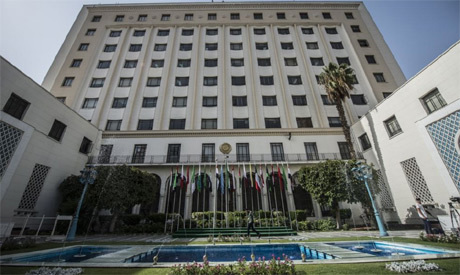 The eighth edition of the Arab Media Forum for Youth kicked off on Saturday at the headquarters of the Arab League in Cairo. Organized by the Arab League’s media and communications sector in cooperation with the Arab Media Forum in Kuwait, the two-day event aims to help youth take part in enhancing the media outlets’ social role and provide them with job and training opportunities at Arab media institutions. Arab information ministers, prominent media figures and journalists, and students of media faculties from various Arab countries are expected to attend. The league’s Assistant Secretary General Badr el Din Alali has said that Arab media should be closer to the public in order to share key issues with them. The forum's Secretary General Madi al Khamees said the forum tackles youth-related key issues, including media ethics and the future of youth in media.